The production version of the Kia SUV based on the SP2i concept is slated to be launched in India sometime in the second half of 2019. Spy photos of the production-spec SUV Kia SP2i concept have surfaced online. 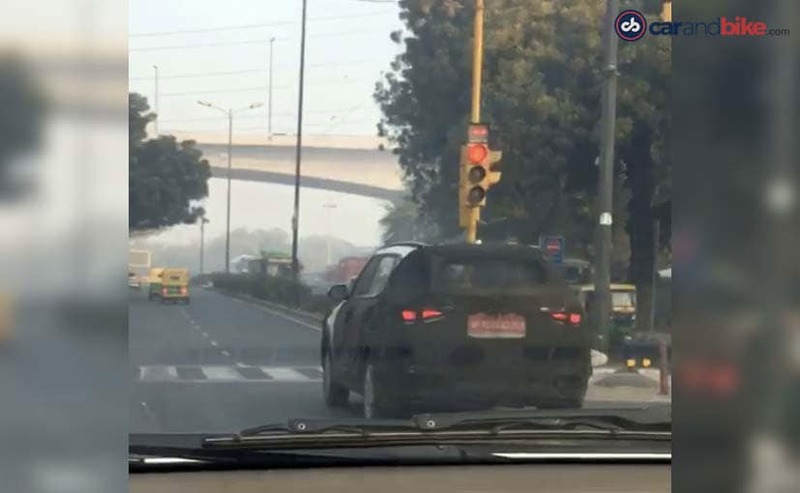 The test mule was spotted undergoing testing in Delhi, and by the looks of it, this is the same camouflaged prototype SUV we saw at Kia Motors India's Anantapur facility in Andhra Pradesh, early this year. 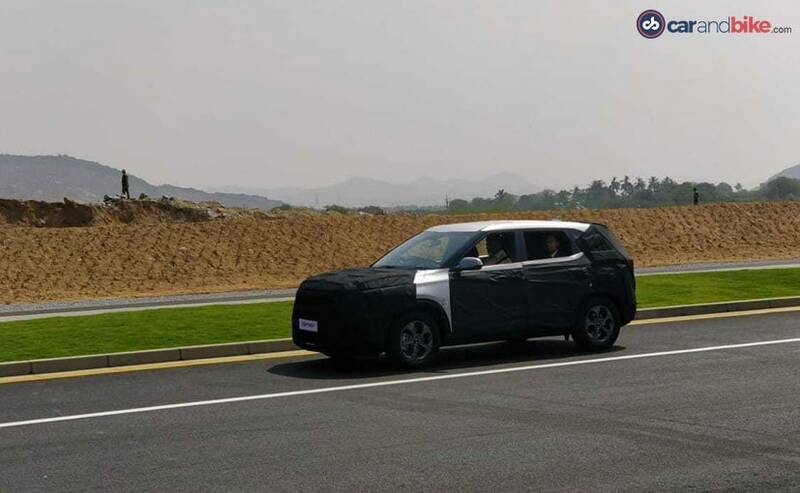 The production version of the SP2i concept is slated to be launched in India sometime in the second half of 2019, and it will be a Hyundai Creta, Jeep Compass rival sharing its underpinnings with the former. 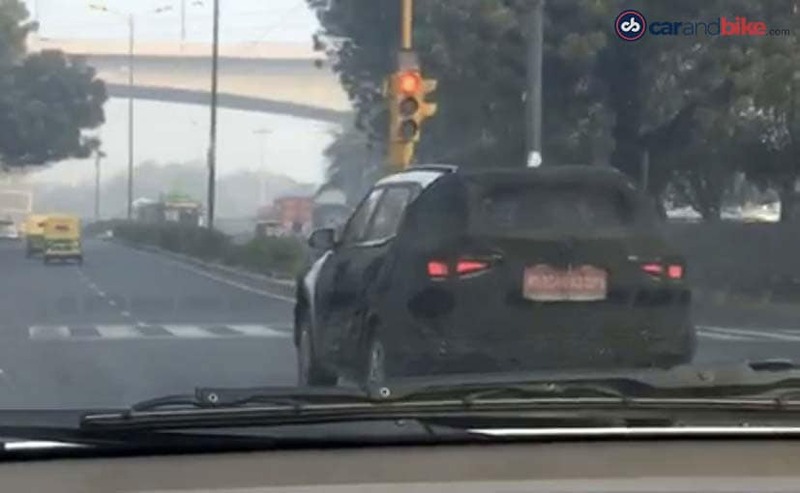 In these latest spy photos, we only get to see the rear section of the SUV, although it's fully camouflaged, so there is nothing much to comment on the design and styling. However, the exposed bits hint at a set of sharp-looking horizontal LED taillamps, blacked out B- and C-pillar, roof rails and possibly even alloy wheels. While we do not get to see the front section here, the test mule we saw at the Kia facility gave us a glimpse of the bold gloss black finished grille quite similar to the concept and the projector lens headlamps replacing the all-LED lights from the concept. The SUV based on the SP2i concept might look visibly larger but will be a five-seater offering. Although it shares it will share its underpinnings with the Creta, we expect it to be slightly premium SUV and is likely to be equipped with a better features list. The engine options and power figures are yet to be revealed, which will happen closer to the launch, however, it could borrow the powertrains from the Creta. Kia is expected to commence bookings by August this year, while the official launch and deliveries are likely to be close to Diwali. The company had held the contest for the name of the car and the one which would have got the most votes will be the production name of the SP2i. The name 'KIA Trazor' was last seen to be one of the forerunners for the SP2i.